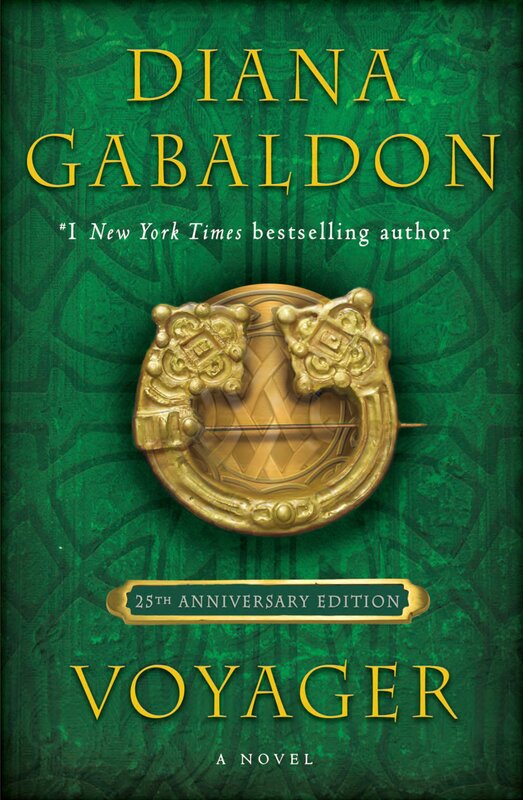 Outlandish Observations: OUTLANDER marathon on STARZ, and a Season 4 preview! As an Optimum Cable customer, I happened to catch the tail end of a commercial advertising this Outlander marathon along with an exclusive scene preview of the coming season. An online search for this commercial located it here https://www.ispot.tv/ad/wHKm/starz-channel-outlander-optimum-customers. "Attention Optimum customers. You lost STARZ, so you lost Outlander. (Jamie shouting Claire!) 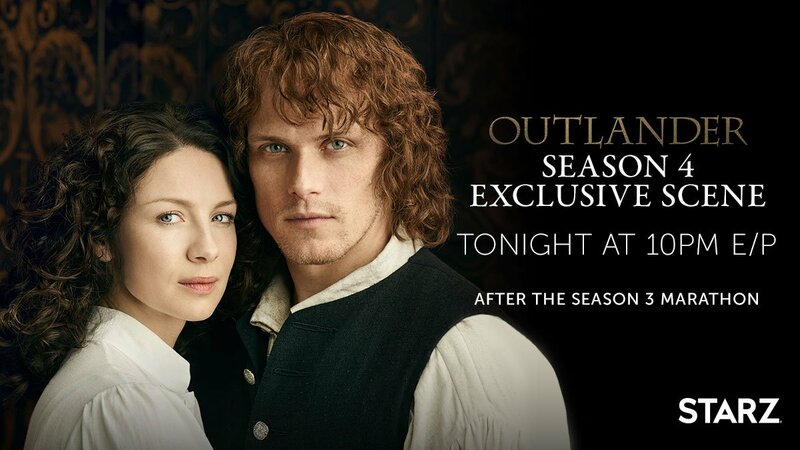 That means you'll miss an exclusive scene from the upcoming season of Outlander following this Season 3 marathon. (Claire: "To all of those we have lost") Call Optimum now to get your $11.95 refund and tell them you want STARZ back. Call 844-71-STARZ now. 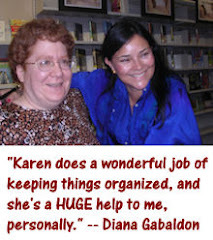 KEEPSTARZ.COM"
Hi Karen was so shocked when optimum dropped Starz and Outlander will try to see if I can watch season 4 with out optimum and will always love both the series and the books , please post more soon. Happy week. Sincerely . 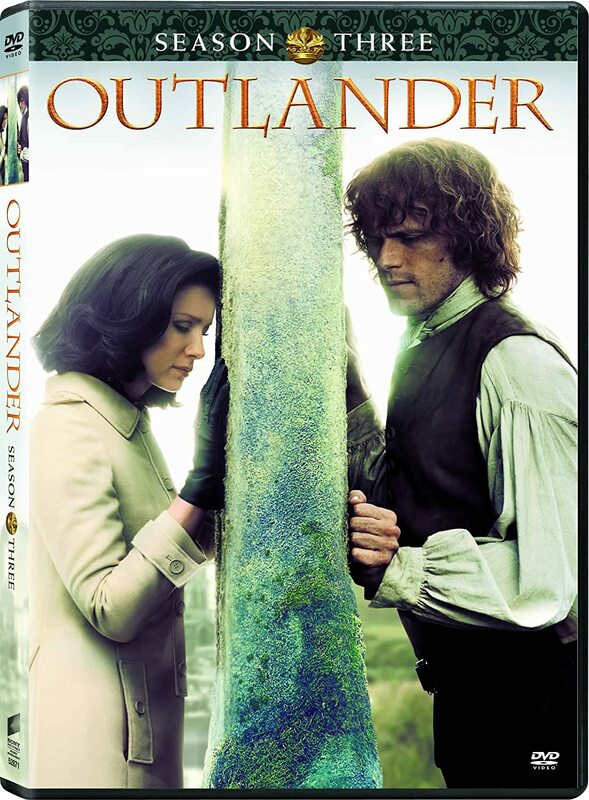 You can also watch all the Outlander episodes from all three seasons on the Starz app anytime. 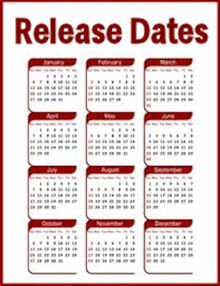 They have a free 7 day trial with an autorenewing iTunes subscription for $8.99 a month. It’s very easy to cancel your Starz subscription at any time in iTunes.